A key incentive of Indian trading – both inbound and outbound – is the relationship India enjoys with the Association of South East Asian Nations (ASEAN). 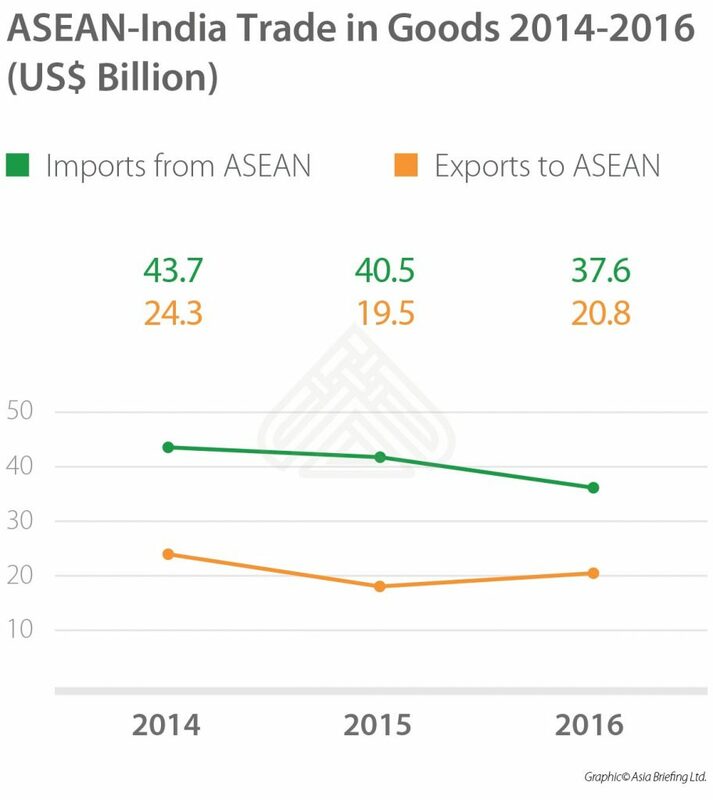 India has a complete free trade agreement (FTA) with ASEAN, which reduces tariffs on 90 percent of all good from two to zero. 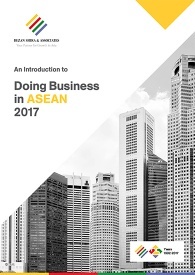 Furthermore, the 2015 ASEAN-India Investment and Services Agreement empowered India’s business process outsourcing (BPO) industry to export their talent across emerging South East Asian markets. India is also improving its connectivity to ASEAN by land and sea. The ambitious Trilateral Highway is in the process of developing roads joining the northeastern states of India to Myanmar and Thailand. The highway will eventually extend into Cambodia, Laos, and Vietnam. 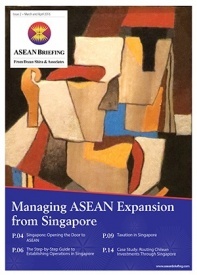 Singapore is an ASEAN member, which can service firms interested in doing business not only with India, but other nations within ASEAN. With a highly skilled workforce and reliable financial services, the city-state has become a global investment hub. 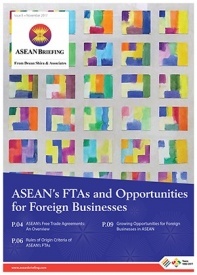 Foreign investors qualify to participate in ASEAN’s FTAs by simply being incorporated there. 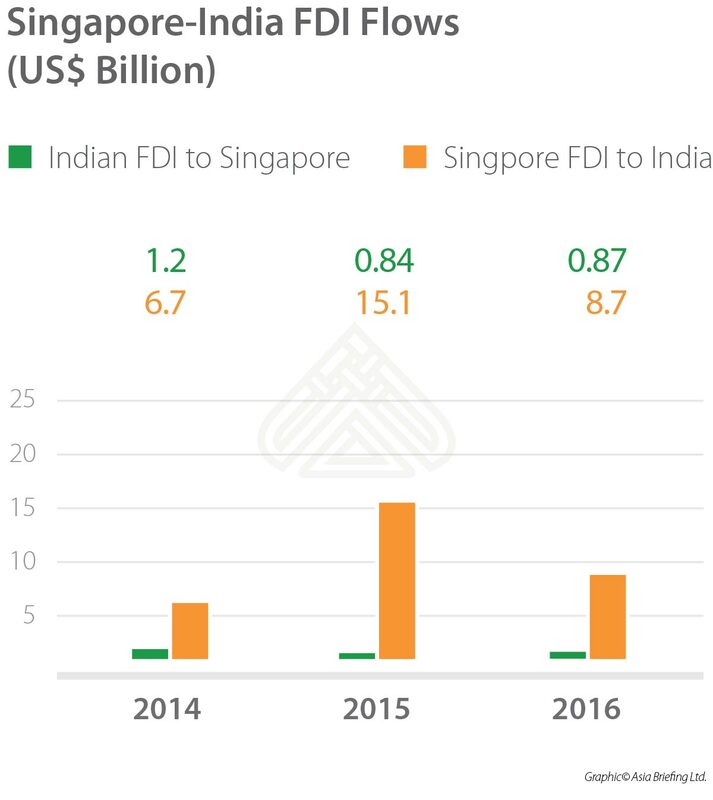 In the 2016 financial year (FY), foreign direct investment (FDI) from Singapore to India accounted for US$8.7 billion – nearly a fourth of India’s US$43.4 billion FDI inflow for the entire 2016 FY. Foreign investors active in India are beginning to witness the effects of the current government’s crackdown on ‘black’ or untaxed money. The Indian government recently amended its double taxation avoidance agreements (DTAAs) with Cyprus, Mauritius, and Singapore, granting India more power to tax capital gains. Effective April 1, 2017, capital gains made off the sale of shares in India by a Singapore company will now be taxed by the Indian government. India and Singapore have agreed to several conditions to the new protocol in order to better facilitate the transition. First, any capital gains from the sale of shares purchased before April 1, 2017 will not be taxed in India – irrespective of when said shares are sold. Secondly, Indian shares acquired after April 1, 2017, but sold before April 1, 2019, will be subject to only 50 percent of the applicable Indian tax rate. To avail both conditions, however, third party residents must meet the conditions set out in the Limitation of Benefits (LoB) provision incorporated into the DTAA. Capital gain from Indian shares purchased by a Singapore company after April 1, 2017 and sold after April 1, 2019 will be taxed at applicable Indian tax rates. While the new amendment on capital gains ultimately dilutes the strength of the India – Singapore DTAA, the amendment also adds legal legitimacy to investors who access India through Singapore. Furthermore, the new amendments to India’s DTAA with Singapore include deeper relief for double taxation in instances of transfer pricing – making it easier for multinational corporations to do business between India and Singapore. Both Mauritius and Singapore continue to be the greatest sources of FDI to India. But, foreign investors should be wary of investing in India through countries reputed as tax havens. Singapore’s pro-business policies and positive relations with the Indian government will prove enticing even to Mauritius-based companies contemplating India’s changing DTAAs. 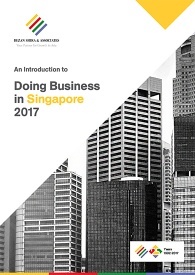 When incorporating in Singapore, a professional services firm must be engaged to register on the behalf of companies with non-Singapore National Registration Identity Card (NRIC) holders, non-Employment Pass holders, and non-Dependent Pass holders in the role(s) of director, company secretary, and shareholder. A Singapore private limited company should have at least one shareholder, but no more than 50. The shareholder can be a person or another legal entity (such as a foreign company). Singapore permits 100 percent foreign shareholding. New shares can be issued or existing shares can be transferred to another person any time after the Singapore company has been incorporated. However, at least one director must be a Singapore resident. A resident is defined as a Singapore citizen, a Singaporean permanent resident, an in principle approval (IPA) Employment Pass holder, or a person who has been issued an Employment Pass. This means that a foreigner intending to be employed by the Singapore company can be the sole director of that company, providing they obtain an employment pass and pay taxes in Singapore. There is no limit on the number of additional local or foreign directors a Singapore private limited company can appoint. Most companies will have at least two directors, as banks and other financial institutions usually require two signatories. The sole shareholder and sole director can be the same person, but non-shareholders may also be appointed as directors. Typically, a private limited liability company can be incorporated in 1-2 days. Company registration is completed online with the Accounting & Corporate Regulatory Authority (ACRA). To apply for a company name in Singapore, said company must propose the name and its principal activities as identified in the Singapore Standard Industrial Classification 2015 (SSIC) code. A company’s name cannot be identical to that of another entity on the register while certain words (i.e. bank, finance, law, etc.) in a proposed name may require the review and approval of the relevant government authority. Following the approval of a company name, an application to incorporate a company should be submitted. The application for incorporation is similar for all types of businesses. A company is usually incorporated within 15 minutes after the registration fee is paid. Incorporation will only take longer – typically an additional 14 to 60 days – if the application needs to be referred to other authorities for approval or review. Particulars of additional directors and shareholders. Following successful incorporation, the Company Registrar will send an official email notification, which is treated as the official certificate of incorporation. A business profile containing the particulars of the new company can also be obtained online for a small application fee. These two documents are sufficient in Singapore for all legal and contractual purposes, including opening of corporate bank accounts, signing an office lease, and subscribing to telephone and internet services. Once the company has been successfully incorporated and issued a Unique Entity Number (UEN), the company may begin operations.